"Let us pray for the victims and for their executioners as well." The final film in our Louis Malle boxset is his masterpiece. Au revoir les enfants is the most explicitly autobiographical of the set, but at the same time is less Malle’s story than that of those around him, three Jewish boys and the Catholic priest hiding them. As far as Father Jean (based on the real exploits of Pere Jacques, Righteous Among the Nations) is concerned, when the government is kidnapping children and you can’t be sure who around you thinks that’s ok, the proper response is to protect what children you can — and maybe preach some anti-capitalist sermons while you’re at it. May his memory be eternal. 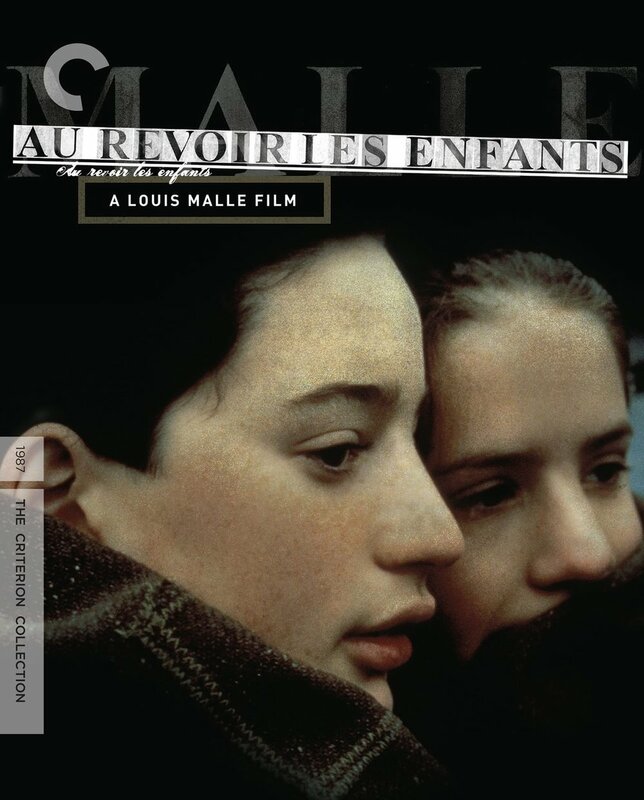 We cry a lot on this week’s Lost in Criterion, discussing Louis Malle’s Au revoir les enfants. Listen at LostInCriterion.com, on iTunes or Spotify, or wherever you like to find podcasts. and while you're at it, like us on Facebook or support us on Patreon.